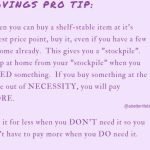 Savings Pro Tip: Stockpile to Save Money! 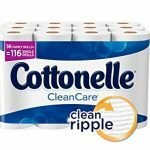 Cottonelle Ultra ComfortCare 36 Family Rolls $18.74 (or less!) 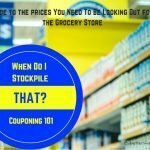 shipped! 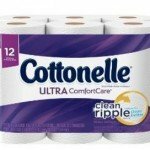 Cottonelle Ultra ComfortCare 36 Family Rolls $21.74 (or less!) shipped!